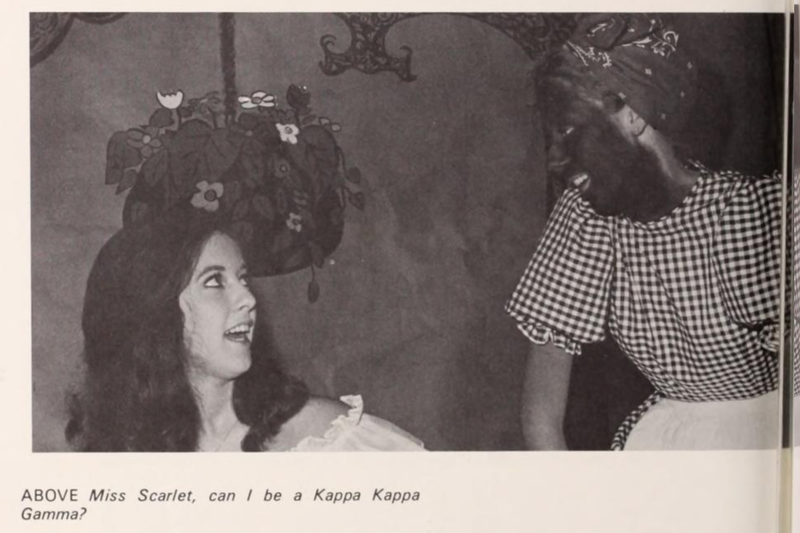 In the 1969 Ole Miss yearbook, two photos show members of two sororities — Chi Omega and Kappa Kappa Gamma — performing skits in blackface. One caption makes a reference to “Gone With the Wind,” and apparently, the longstanding tradition of white sororities prohibiting black women from joining. 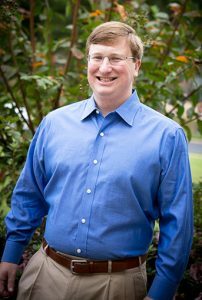 American Bridge 21st Century, a Democratic Super PAC that performs political opposition research, posted on its website yearbook pages of the Millsaps College chapter of Kappa Alpha Order in the early 1990s, when current Lt. Gov. Tate Reeves was a member of the fraternity. The formal is the most visible ritual in which the fraternity known as KA — its members, KAs — founded after the end of the Civil War, reveres the Confederacy. In the 1970 Ole Miss yearbook, the yearbook page for Sigma Nu — a fraternity in which U.S. Sen. Roger Wicker was a freshman that year — shows a student whose face, arms and hands are covered in a dark paint and who is wearing what appears to be a sombrero. In 2009, a Mississippi College student wore blackface to a Michael Jackson-themed tribe party. In response, college officials condemned the act but pointed out that some of the blackface makeup was applied by an African-American student. “White Greek letter organizations are based on excluding some people and allowing the already privileged to use that privilege and network with each other for political opportunities and economic opportunities,” said Matthew Hughey, a sociology professor at University of Connecticut.